This is by far the best pork chop you will ever eat. Always tender, the sauce is outstanding and with the apples...heavenly! 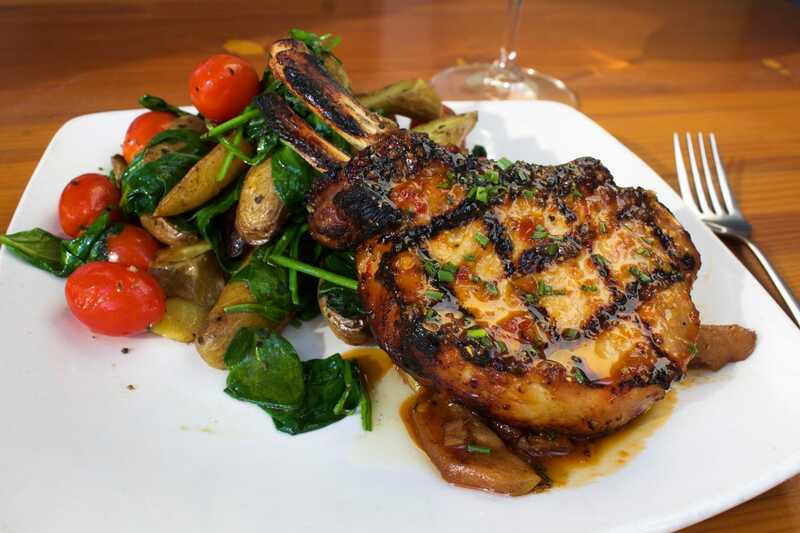 The BEST pork chop around! My favorite menu item!